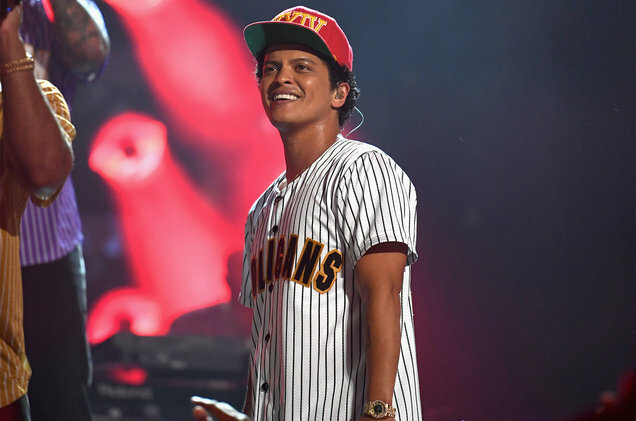 In order to help continue relief work, Bruno Mars has donated $1m to Flint Water Crisis. This donation comes in the wake of the city’s water supply being contaminated with lead. The 31-year old singer announced the donation on stage in Auburn Hills. He later wrote a statement which stated, “I’m very thankful to the Michigan audience for joining me in supporting this cause. Ongoing challenges remain years later for Flint residents, and it’s important that we don’t forget our brothers and sisters affected by this disaster. As people, especially as Americans, we need to stand together to make sure something like this never happens in any community ever again.” Mars and Live nation have directed funds from the singer’s sold-out concerts to the Community Foundation of Greater Flint, which is addressing both immediate problems and concerns with regards to children which are exposed to lead in its water supply. The crisis began three years ago, when the City’s water supply was switched from the Detroit river to the Flint river as a cost-saving initiative. Because of this, residents’ water became discoloured and was found to contain high levels of disinfectant, bacteria and lead. As a result of the switch, there was an outbreak of Legionnaire’s disease, with roughly 100 affected, leading to 12 deaths. The concert took place on Saturday, and was part of Mars’ continuing 24K Magic World Tour, which is set to wrap up in June next year. Other celebrities, such as Cher and Eminem have also made donations to Flint. For other music related news, check out our other blogs.